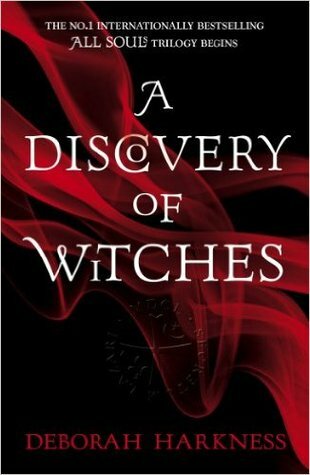 A Discovery of Witches by Deborah Harkness is one of the books I’m currently reading. It’s the first book in the All Souls Trilogy series. Sensing the significance of Diana’s discovery, the creatures gather in Oxford, among them the enigmatic Matthew Clairmont, a vampire genticist. I wasn’t at all sure that I wanted to read this book as I don’t often read books about witches or vampires, although I have read Bram Stoker’s Dracula and Elizabeth Kostova’s The Historian. It was the opening paragraph that made me decide to try it – for several years I worked in the Archives Department of a County Council, so anything to do with ancient manuscripts fascinates me. I’m up to chapter 7 and it’s slow, easy reading and Diana is as much a reluctant witch as I am a reluctant reader of vampire stories. Earlier this year I looked through my TBRs – the ‘real’ books – and as it did prompt me to read more of them, I’ve decided to take a fresh look at some of the TBRs on my Kindle. I have a bad habit of downloading books and then forgetting all about them – it’s as though they’ve gone into a black hole. 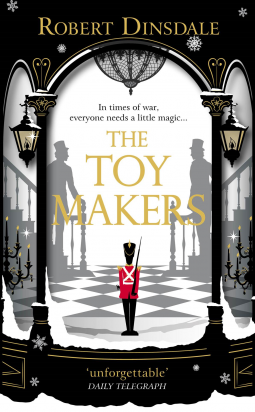 So here is the first instalment of my A – Z of my e-book TBRs – with a little ‘taster’ from each. I’ve picked books from different genres – fantasy fiction, crime fiction and non-fiction – a biography. 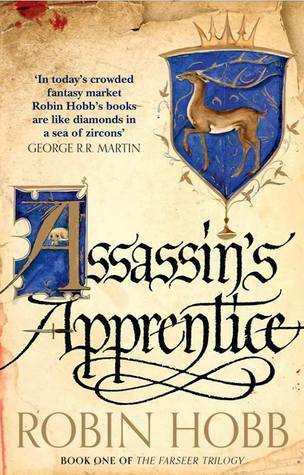 A is for Assassin’s Apprentice by Robin Hobb, Book One of the Farseer Trilogy (On my Kindle since September 2014.) It’s fantasy fiction set in the imaginary realm of the Six Duchies and tells the story of the illegitimate son of a prince, assassin FitzChivalry Farseer. He is raised in the stables, rejected by all his family apart from his uncle Chade, who trains him as an assassin. ‘Any way at all,’ I said. The butler went away among the aboriginal plants. The General spoke again, slowly using his strength as carefully as an out-of-work showgirl uses her last good pair of stockings. 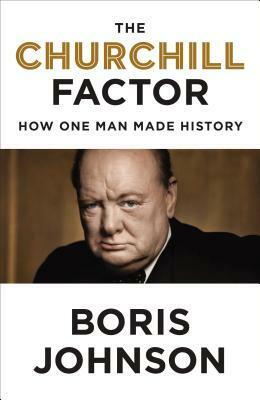 C is for The Churchill Factor: How One Man made History by Boris Johnson, on my Kindle since June 2016. The extract below is from the Introduction in which Boris explains why he wants to convey something of Churchill’s genius in this book, and asking what made up his character. I knew that he had been amazingly brave as a young man, and that he had seen bloodshed at first hand, and had been fired at on four continents, and that he was one of the first men to go up in an aeroplane. I knew that he had been a bit of a runt at Harrow, and that he was only about 5 foot 7 and with a 31-inch chest, and that he had overcome his stammer and his depression and his appalling father to become the greatest living Englishman. 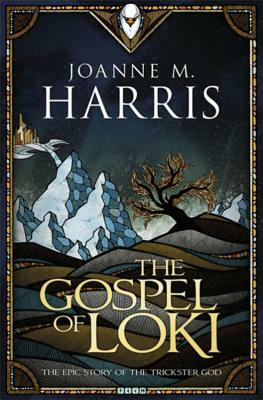 This week was the week for the library van to visit (it comes once a fortnight on Tuesdays) and I borrowed a few books, including The Gospel of Loki by Joanne M Harris. ALL OF US CAME FROM FIRE AND ICE. Chaos and Order. Light and dark. In the beginning – or back in the day – there was fire coming out of a hole in the ice, bringing disruption, turmoil and change. Change isn’t always comfortable, but it is a fact of life. And that’s where life as we know it began, as the fires of World Below pierced the ice of World Above. I found the smiths in their workshop. A cavern, deep in World Below, where a series of cracks in the earth gave vent to a seam of molten rock. This was their only source of light, it was also their forge and their hearth. In my original Aspect, I would not have suffered, either from the fire or the fumes, but in this body I was unprepared, both for the heat and for the stench. At the beginning of the book there is a list of Characters, with a word of advice – don’t trust any of them. Loki describes himself as the Trickster, the Father of Lies … Not the most popular guy around. I’m really looking forward to reading this – hope I won’t be disappointed! What do you think – should I carry on reading – or not? Last year I loved Nicola Cornick’s time-slip novel, House of Shadows. Her latest book is The Phantom Tree, due to be published on 29 December, another time-slip novel and I loved this one too. Browsing antiques shops in Wiltshire, Alison Bannister stumbles across a delicate old portrait ‘“ supposedly of Anne Boleyn. Except Alison knows better’¦ The woman is Mary Seymour, the daughter of Katherine Parr who was taken to Wolf Hall in 1557 as an unwanted orphan and presumed dead after going missing as a child. The painting is more than just a beautiful object from Alison’s past ‘“ it holds the key to her future, unlocking the mystery surrounding Mary’s disappearance, and the enigma of Alison’s son. The plot of The Phantom Tree alternates between the Tudor period and the present day following the life of Alison Banestre (known as Bannister in the present day) as she moves between the centuries trying to find out what happened to Mary Seymour. It is a mystery, based on the true story of Mary Seymour, the daughter of Katherine Parr (Henry VIII’s sixth wife) and Thomas Seymour, who she married after Henry’s death. Having read Hilary Mantel’s, Wolf Hall, I was very interested in the setting of Wolf Hall where Mary and Alison, her cousin, went to live in 1557, the fourth year of the reign of Mary I. Mary Seymour was then ten years old and had a reputation for witchcraft. Wolf Hall, a rambling, run down manor house was owned by the Seymour family where Mary and other Seymour children went sent to live. The time travel element of the book works well. I liked the way the traces of history in the present day are handled and are seen as layers of reality. Alison moves between the centuries, both forwards and backwards in time but then she found the gateway to the past had closed and she was trapped in the present day. 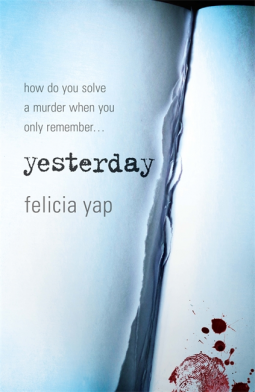 She has to find another gateway where the past and the present meet, or some other means of connecting to the past. I preferred the sixteenth century setting, with its belief in witchcraft slotting so well into the storyline. Mary has visions which are viewed with fear and superstition. Alison, in the future doesn’t know what happens to Mary, or to her son, Arthur, who was taken from her after his birth. She had helped Mary escape from Wolf Hall and in return Mary had promised to help her find Arthur. I think the characterisation is done well – Alison comes across as a rather unlikeable person, in contrast to Mary who is younger and has a gentler nature, although at first they didn’t get on together. I also liked the way the clues in the portrait helped Alison to discover what happened to Mary and Arthur. 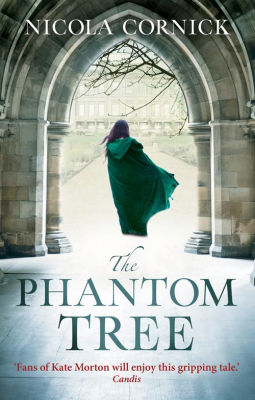 My thanks to the publishers via NetGalley for a review copy of The Phantom Tree. It is a book that seamlessly incorporates mystery and elements of the supernatural into the historical detail as the past and present meet. 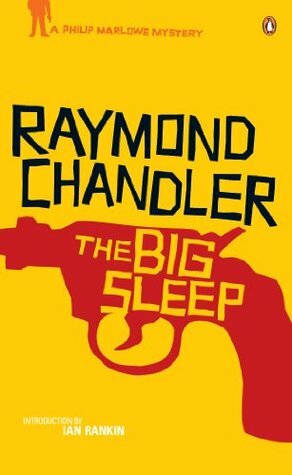 A most enjoyable book.